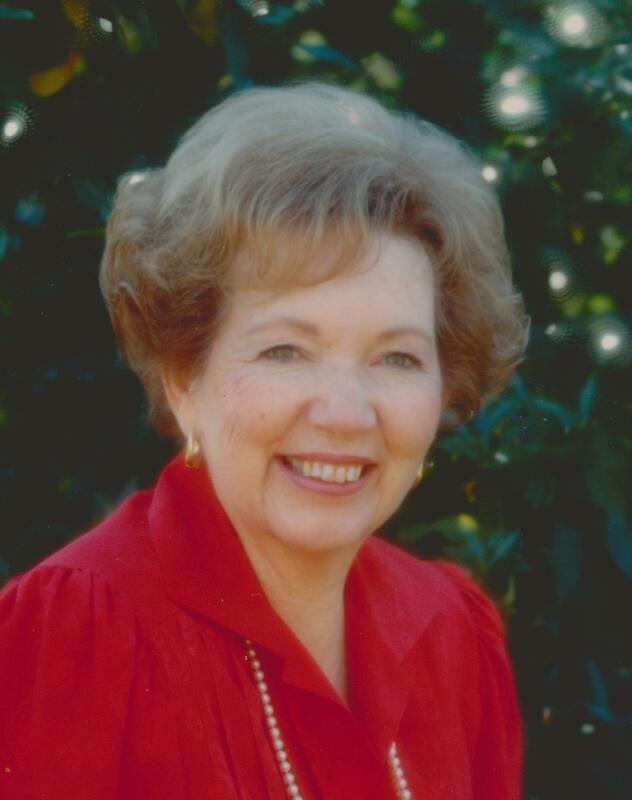 Bobbie Pratt Tanner (90) passed away peacefully on Thursday October 29, 2015 in Mesa, Arizona. Bobbie was born February 18, 1925 in Colonia Dublan, Mexico to Emerson and Irene Pratt. She moved to Mesa in 1928 and then moved to Phoenix in 1939. Bobbie went to high school at Phoenix North High where she met her forever sweetheart, John H. Tanner. They were married on February 8, 1946 in the Mesa Arizona Temple. They enjoyed 63 wonderful years together. Bobbie was a faithful member of The Church of Jesus Christ of Latter-day Saints. She served in many stake and ward callings. She served as a dedicated Mission President’s wife over the Florida Tallahassee Mission from 1987-1990. She later served as the Matron of the Mesa Arizona Temple from 1991-1994. Bobbie was genuinely interested in everyone. She loved people and had a profound effect on all those she met. Her positive optimism was remarkable and contagious. Bobbie had many talents. She was very creative and was an expert seamstress and had a flare for interior design. Bobbie loved beautiful music and enjoyed the peacefulness she felt at her homes on the beach. Her greatest passion was being a mother. Her children honor her for the tender care she gave to each of them throughout their lives. Words cannot express how greatly she will be missed. She is survived by her sisters Marjorie Peterson, Glenna (Bud) Woodward, Maureen (Max) Colgrove, and brother Wayne (Louise) Pratt, her children Linda (Steve) Allen, Norm (Judy) Tanner, Shari (Ralph) Larsen, Marilyn Smith, and Ron (Leslie) Tanner. John and Bobbie have 26 grandchildren and 63 great-grandchildren. Bobbie and her family appreciate the love and great care she received from her physical therapist, Brian Trotter, and the caregivers at Emerald Groves, her assisted living facility. Funeral services will be held on Saturday, November 7, 2015 at 11:00 a.m. with viewing at 10:00 a.m. at The Church of Jesus Christ of Latter-day Saints, 1005 N. Voyager, Gilbert, AZ.